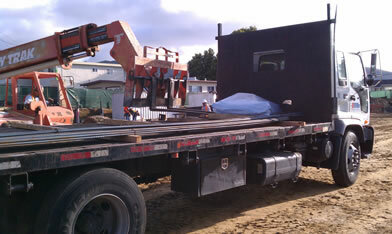 Not all rebar fabricators are alike. 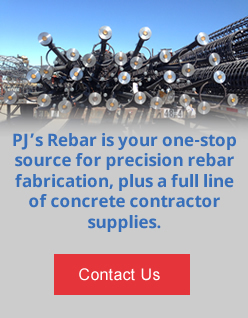 While we may have one of the largest selections of inventory, it's not just having rebar on the ground you're looking for. Selection AND service make the difference. 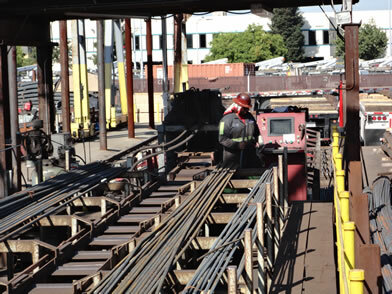 PJ's offers a selection of Grade 60, Grade A-706 (weldable), and Grade 75. Other grades are available upon request.